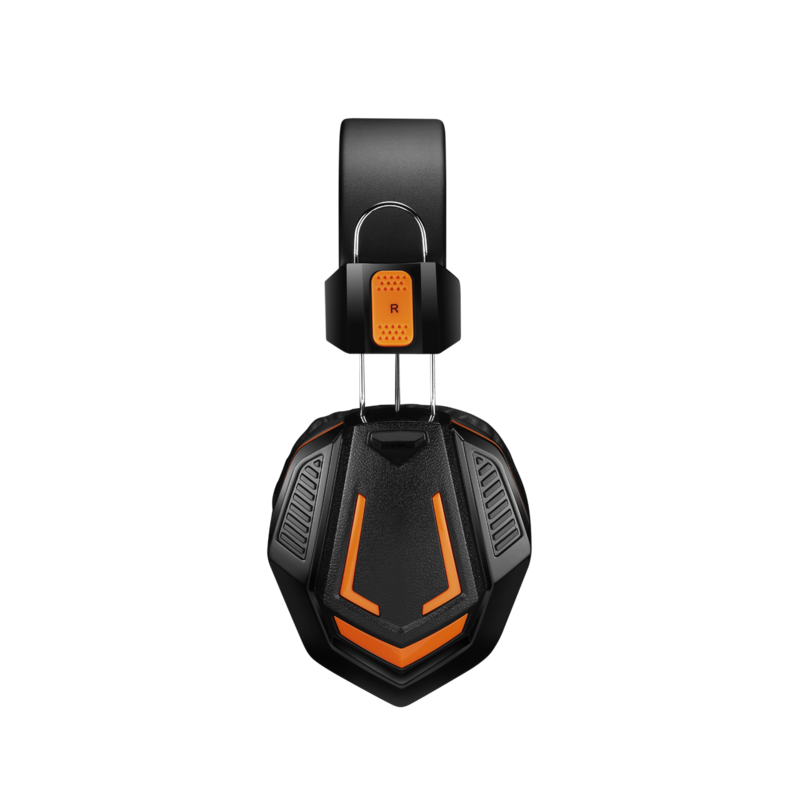 This headset provides high-quality audio that surrounds you during harsh gaming battles. A decent finding for those gamers who seek the best quality for a smart price. 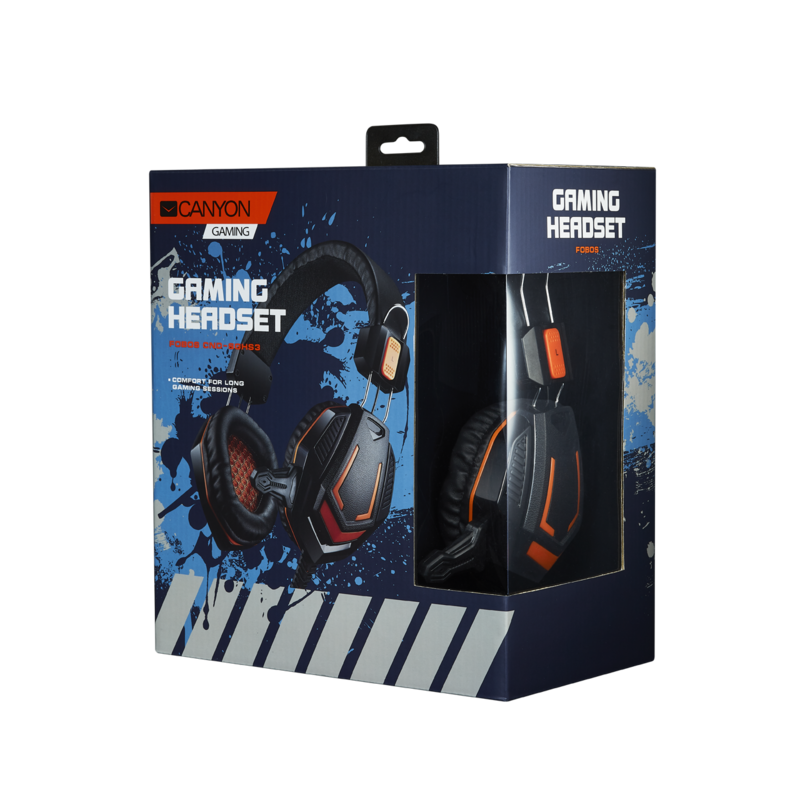 This headset brings captivating gaming experience due to its cool design and deep high quality sound. 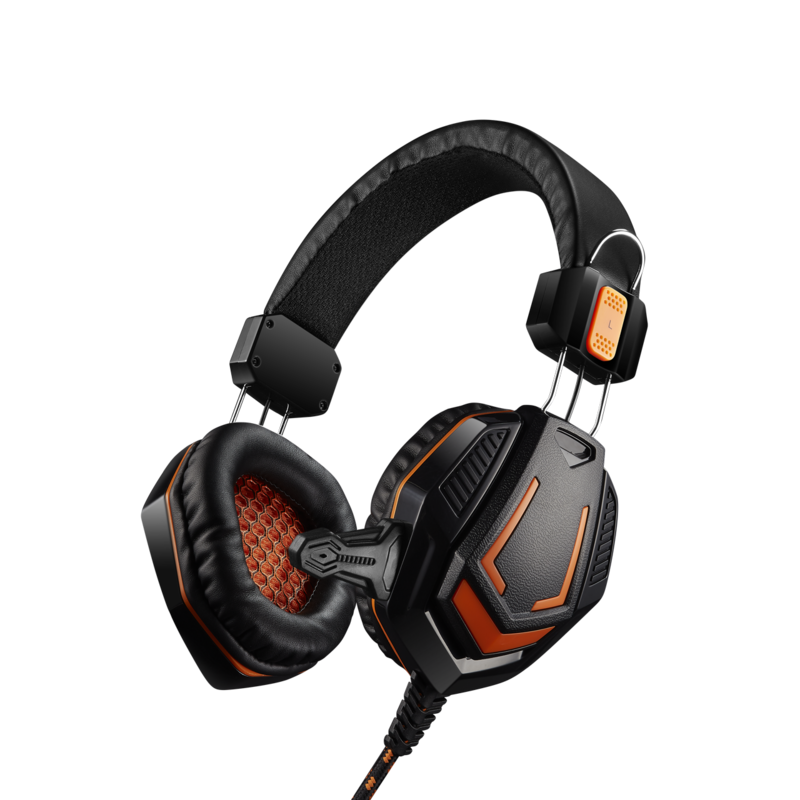 Adjustable headband and memory foam in ear cushions adapt to the shape of your head and ears adding extra comfort during the longest gaming sessions.